Jumonville is a Christian camp and retreat center that offers comfortable to elegant accommodations for group retreats and week long summer camps for children, youth, families and adults. Each cabin has 2-4 bedrooms and holds 16-24 with bunk beds and a central lounge with coffeepot, mini-fridge, and DVD player. Some have kitchens, some have fireplaces. Lodge has 24 rooms with double beds and bunks, 3 meeting areas, fireplace, video projector, piano, and full kitchen. Inn has 10 rooms with 2 double beds in each room, 2 meeting areas, fireplace, and 2 full kitchens. 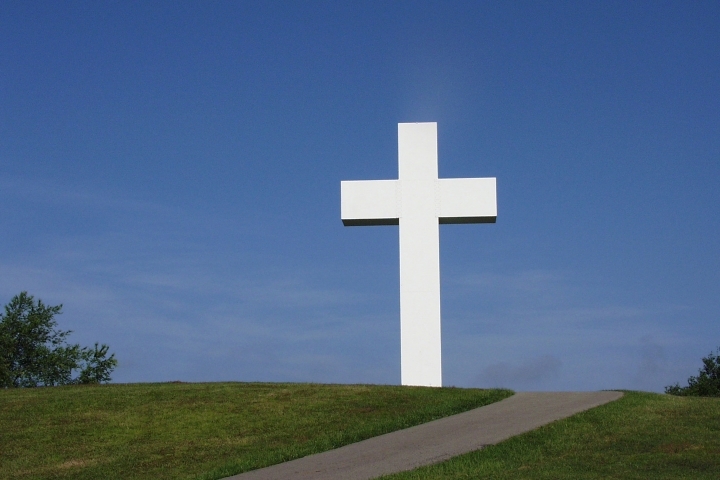 Best known for the 60 foot Cross of Christ on the Mt., Jumonville offers inspiration, comfort and adventure. 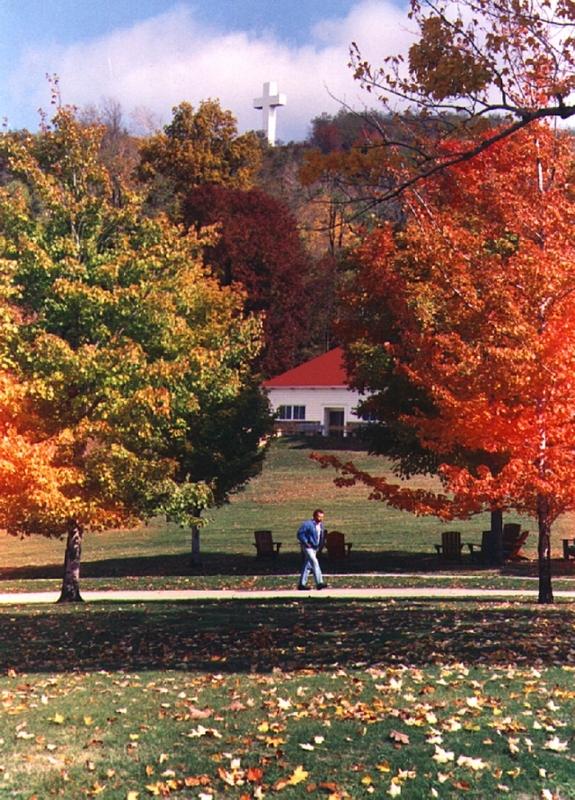 Beautiful, historic campus, with modern conveniences that allow for rest and recreation. 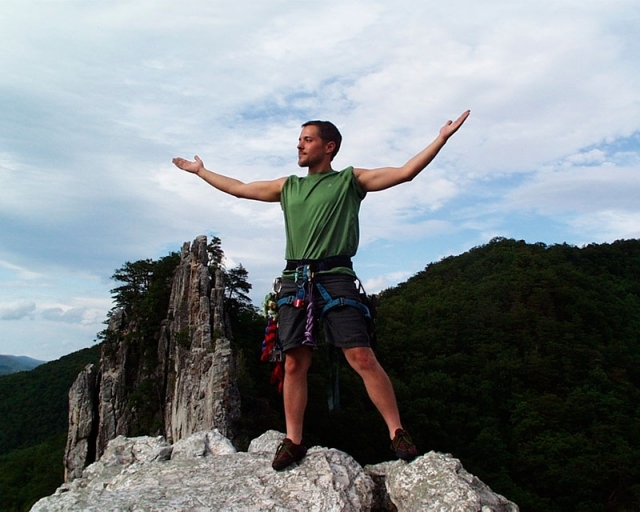 Indoor and outdoor rock climbing and team building facilities available. Reserve space and offer your own program or see the summer camp or retreats offered online. Rates/availablility vary. Experience the difference at Jumonville! Retreats offered in fall, winter and spring. There's nothing like sitting by the campfire with friends, seeing the stars and growing in your faith. 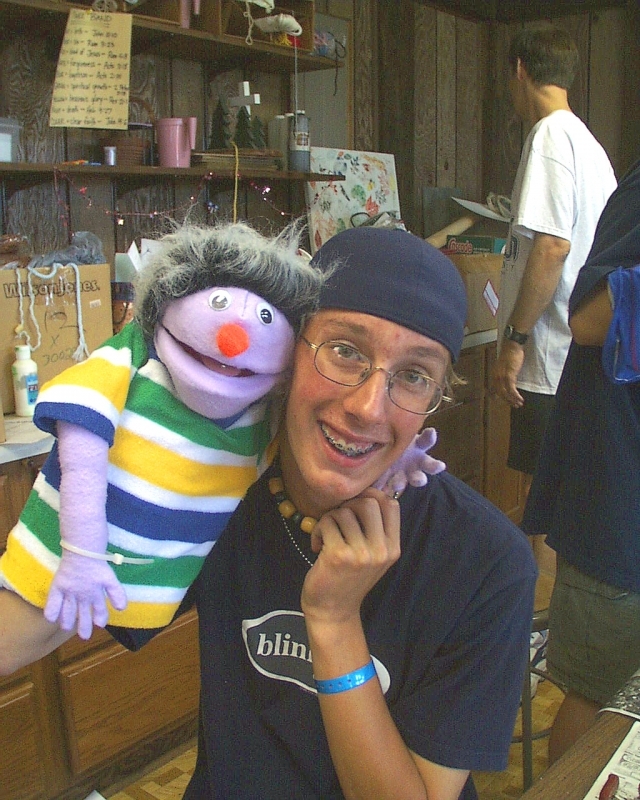 Adventure Camps for children, teens, beginner to advanced, mild to wild! Sports: Swimming, volleyball, basketball, soccer, golf, tennis, Ga-Ga Ball, street hockey, 9-square, archery, and more!